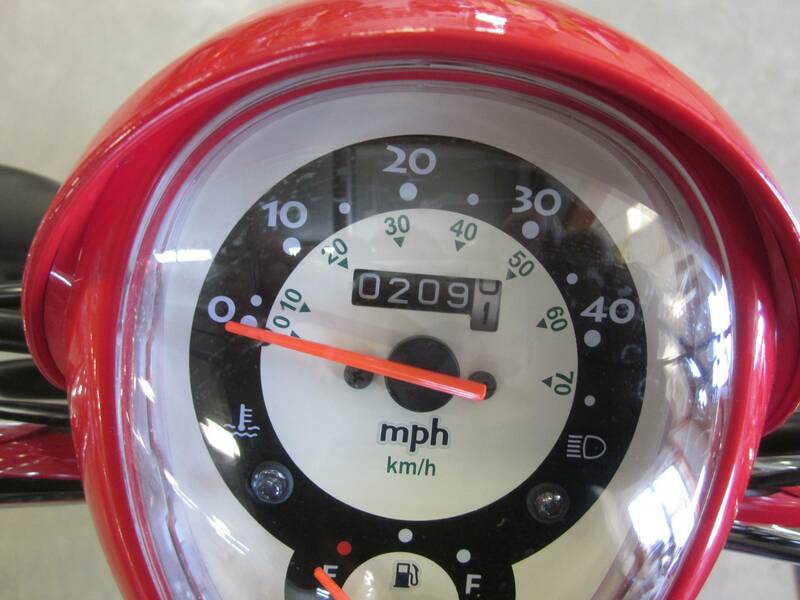 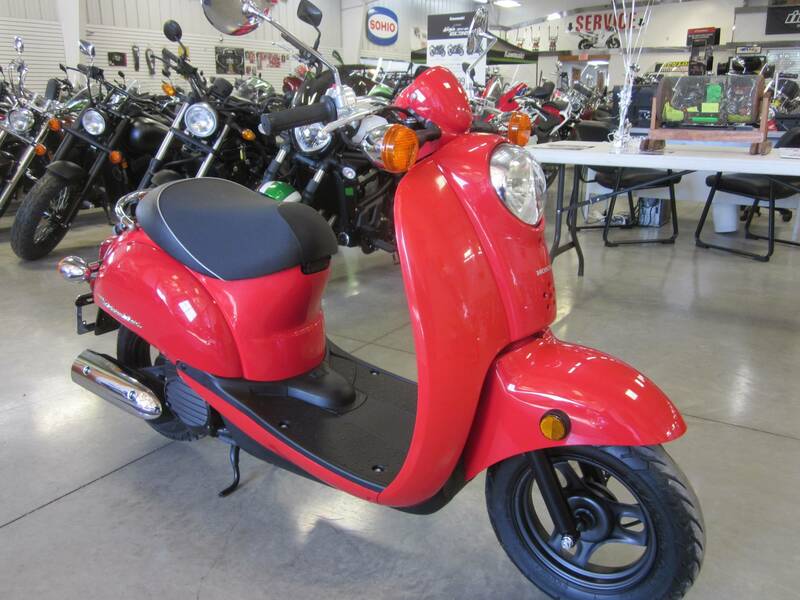 One owner like new with only 208 miles . 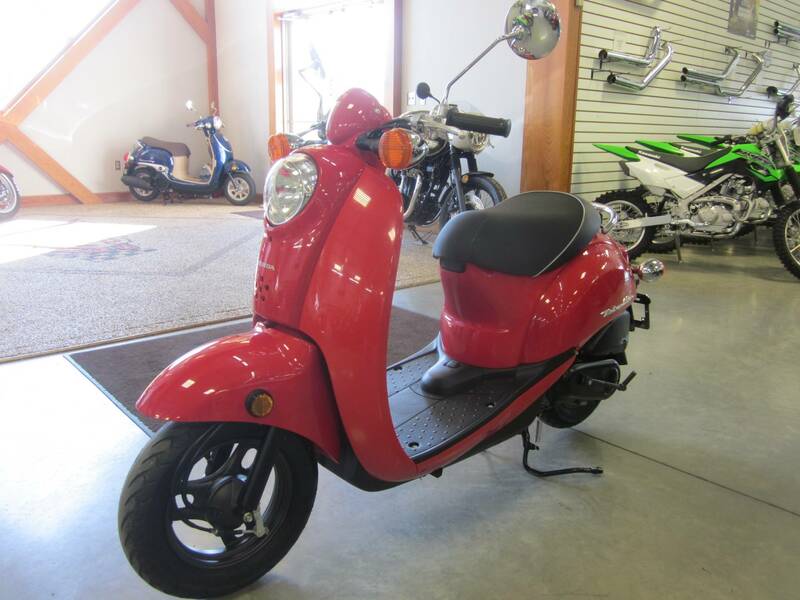 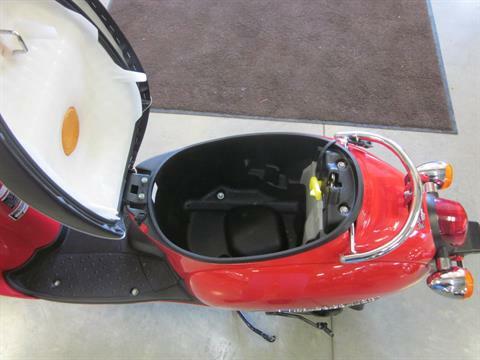 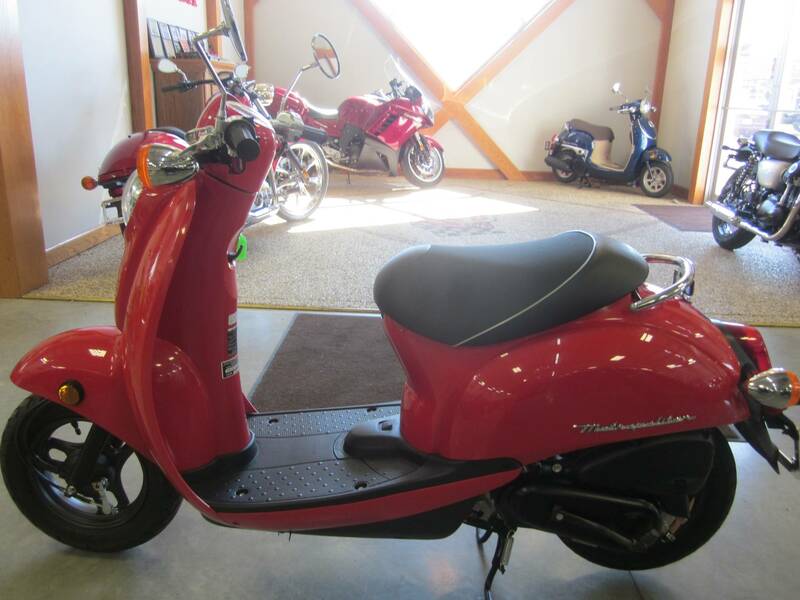 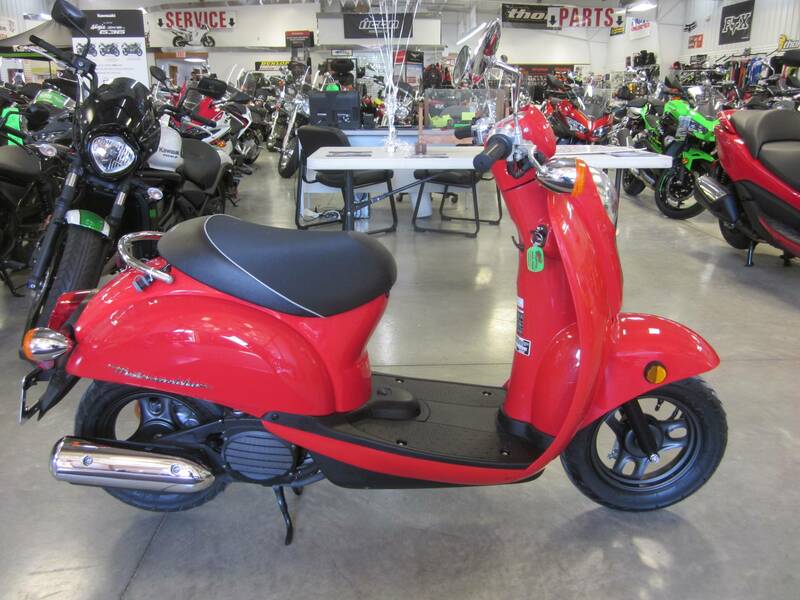 This is a nice little scooter that was purchased new from our Dealership . Getting over a 100 miles per gallon the little baby is easy on the fuel and a lot of fun to ride !